As someone who just finished playing Human Revolution a couple of weeks ago, a new announcement is a really exciting possibility for me. If you want to hear my thoughts on that, you can check out my edition of Backlog Quest. With E3 only a week away, studios are ramping up for what could be the most exciting expo in years. 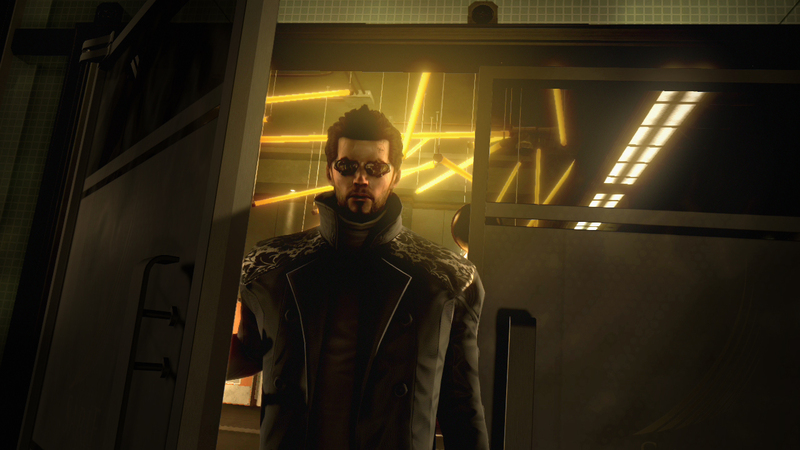 What do you hope to see from Eidos Montreal? Let us know in the comments, and stay tuned to our Twitter account to hear the first details live from the expo floor!